Former US President George H.W. 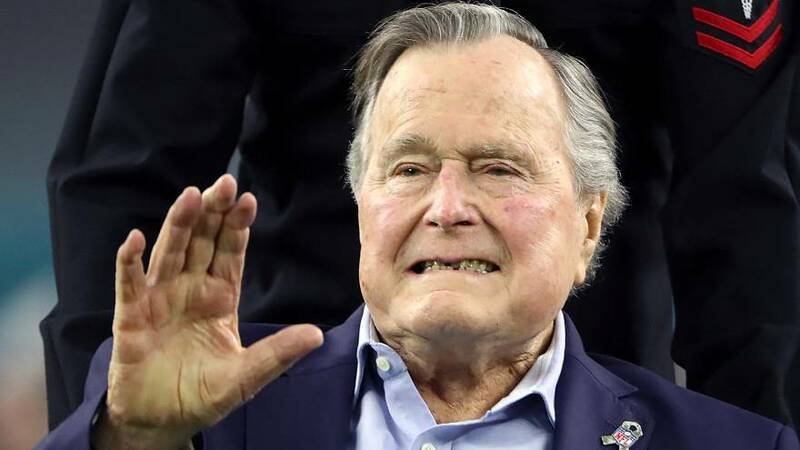 Bush is once again in hospital to receive treatment for his second bout of pneumonia in three months. A family spokesperson said that the 92-year-old was hospitalized on Friday “for observation due to a persistent cough that prevented him from getting proper rest”. In a statement, it was revealed that the former American leader had a “mild case of pneumonia”, for which he was treated. The former president, who was elected to the White House in 1988, had been taken into intensive care for treatment of the respiratory disease in January.